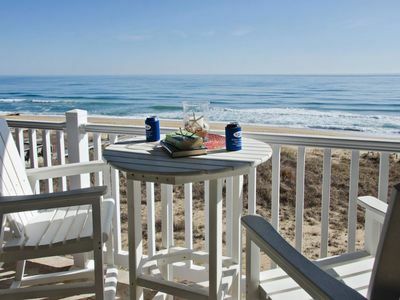 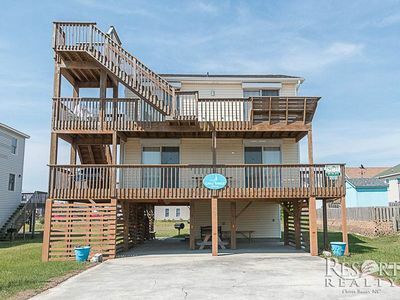 If you are looking to relax and sit back with a cold drink while you look out at the sparkling blue ocean from your private deck, then this is the house for you. 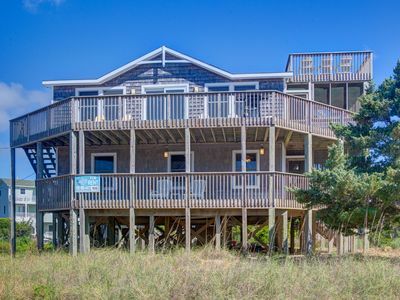 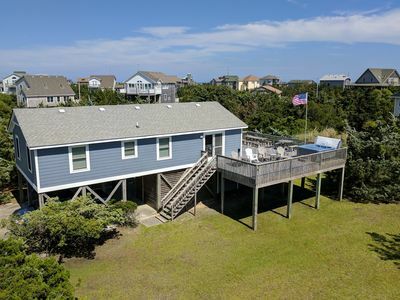 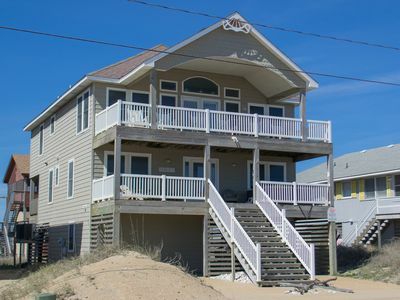 This lovely oceanside 4 bedroom home has fabulous wrap around porches and a rooftop sun deck for your ocean viewing pleasure. 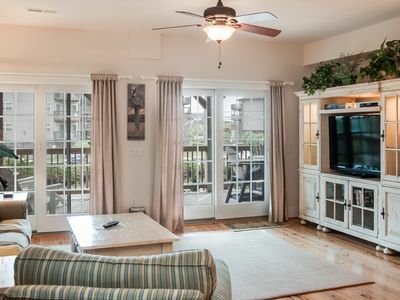 There is even a screened in dining deck so that you can enjoy the view while you eat. 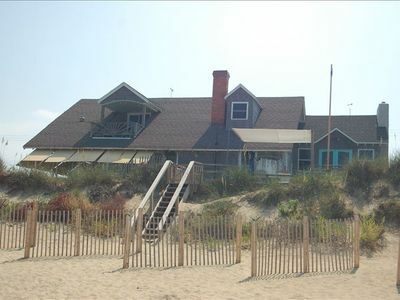 Situated two lots back from the ocean, Dancing Dolphin has easy beach access. 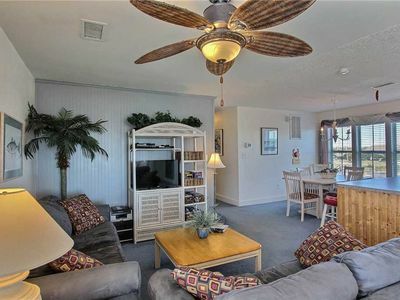 Soundside Sunsets, Peaceful Avon Neighborhood, Close to Beach. 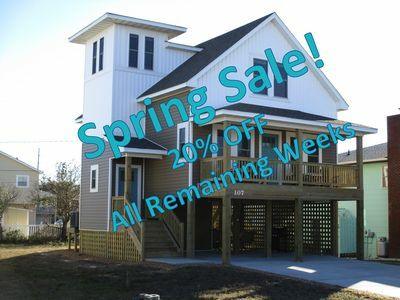 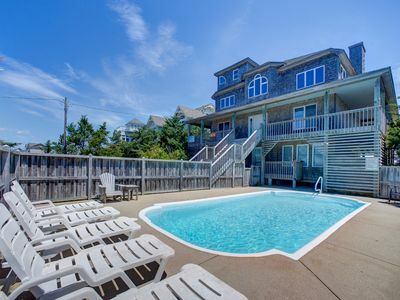 Pool, Elevator, Beach - Hurry, only a few summer weeks left to rent!! 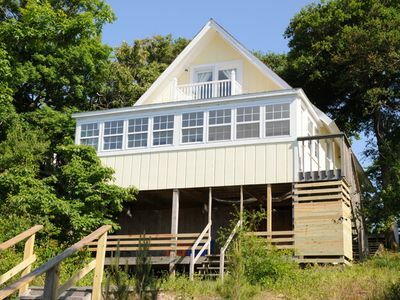 K0074 Sundance. 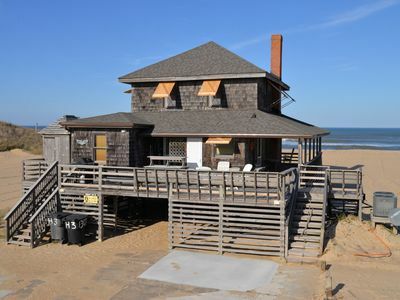 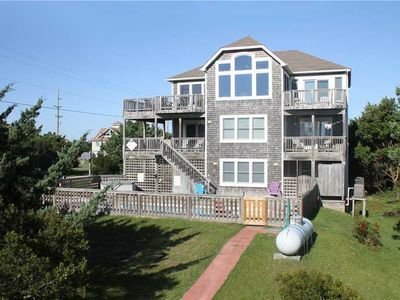 Semi-Oceanfront, Hot Tub, Spacious Floorplan, Ocean Views! 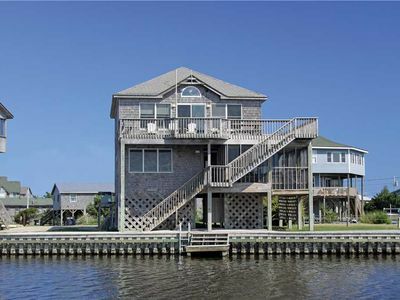 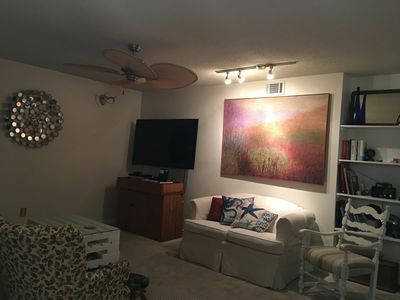 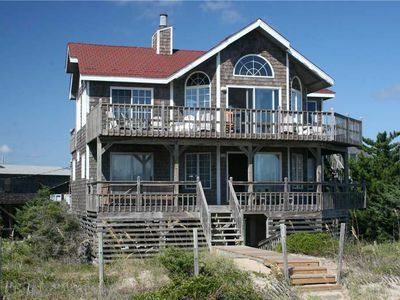 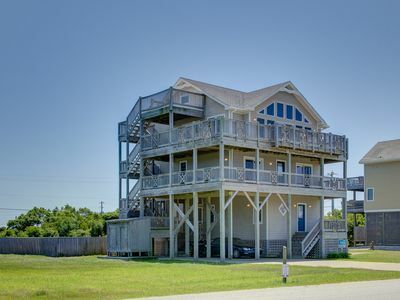 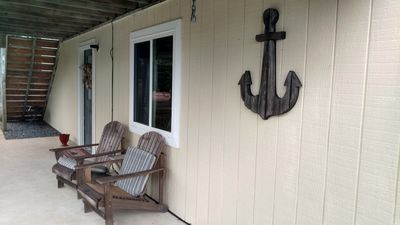 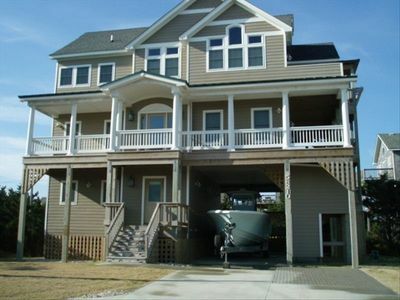 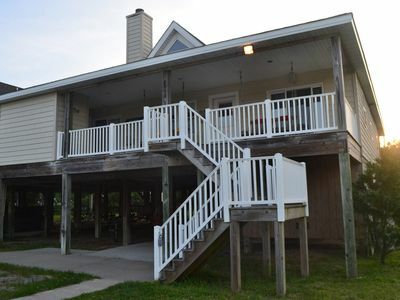 SOUND-FRONT-BEDROOMS, 2 BATHS, PRIVATE BOAT DOCK/FISHING PIER, WIFi & KAYAKS! 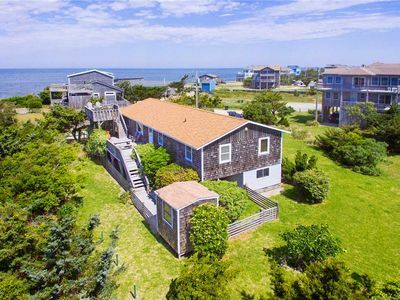 Ritzin’ It - BRAND New Oceanside for 2019, Hot Tub, 750’ to beach access!